SolarMobil Manipal regrets to inform its followers, sponsors and benefactors that the team will not be able to participate in Sasol South Africa Challenge 2014. We were unable to finish the body work of the car on time for the event as it was outsourced from a third party. With no time left for exhaustive testing and endurance runs, it would not have been possible for us to give our best performance in South Africa. SolarMobil Manipal team is disappointed to be missing out on such an exciting challenge. However, despite this setback, the team is working fervently to complete the manufacturing of SERVe and she will be displayed during Manipal Institute of Technology’s Technical Festival – TechTatva ’14 which will be followed by a national level launch later. 1. 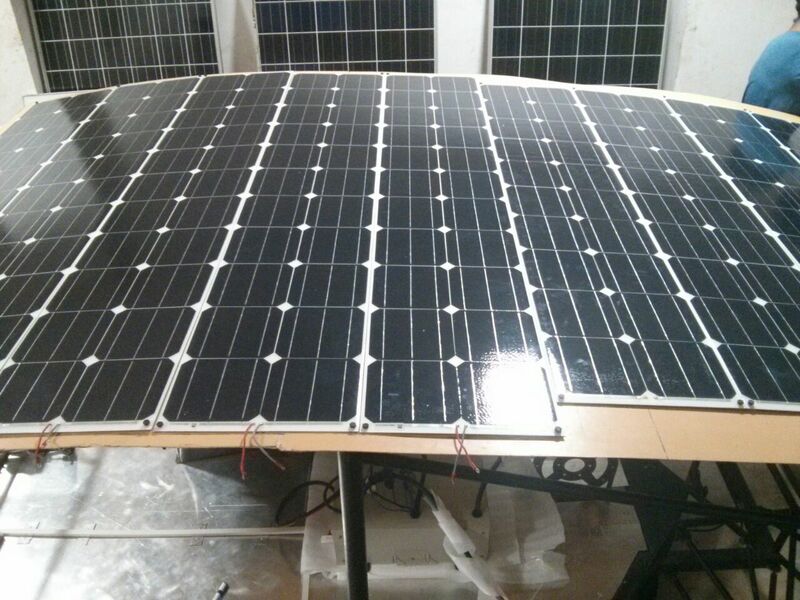 The new solar panels from TATA Power Solar have been tested & mounted onto the vehicle. 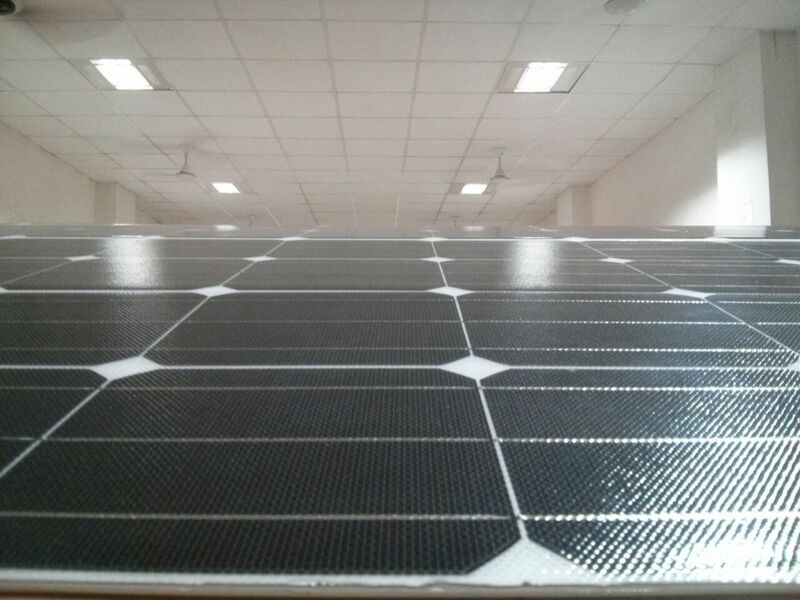 3.The vehicle has been tested to run solely on solar power without battery power supply. The video of which can be found on our YouTube Channel. The team is assessing the right opportunities to showcase its latest car on a global platform, including various international solar challenges.